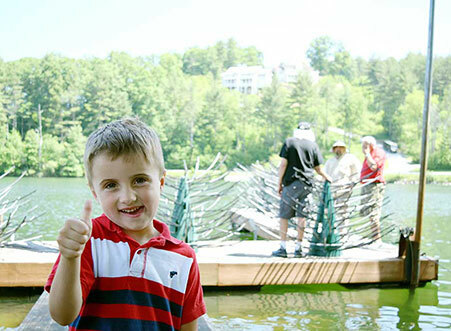 Founded in 1985, the Friends of Lake Glenville is a non-profit association of residents, property owners, member businesses and concerned individuals organized to benefit Lake Glenville. 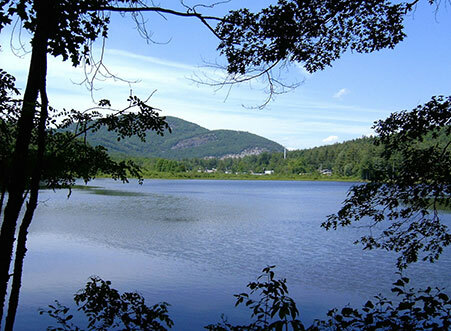 Our Mission is to preserve and protect the natural beauty and integrity of Lake Glenville. Our efforts focus specifically on water quality, lake ecology and environment, lake clean up and boating safety. The Association functions primarily as an advocate of good lake management by providing a means for addressing and solving lake issues. It is in this capacity that FLG has built and maintains a good relationship with Duke Energy as owner of the lake and serves as a conduit for information between our members, Duke Energy, Jackson County and other local officials. We are impassioned advocates working to protect and preserve the natural beauty of Lake Glenville for the betterment and enjoyment of all. We also play a role as stewards of the lake by sponsoring our own monthly quarterly water quality testing program of the 5 main streams that feed the lake and semi-annual testing of the lake water. We also assist Duke Power with other initiatives and projects that have a direct effect on residents, home owners and visitors alike. We hold various social and informational events throughout the year, where members learn more about the lake, share community news, and enjoy the pleasure of each others' company. We are also the main sponsor, along with other sponsors and some members of the public, of the annual Lake Glenville fireworks on the Lake that takes place on or around July 4th each year. 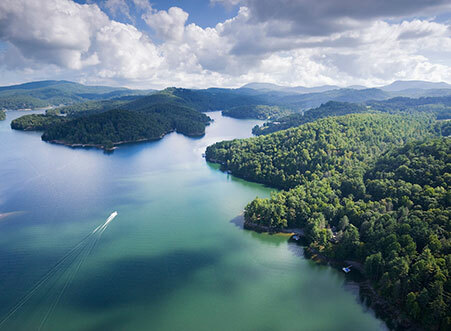 Among our primary goals is to preserve the natural beauty of Lake Glenville for the enjoyment of our residents, vacation home owners, recreational users and visitors. We work to ensure the lake's structural integrity to maintain its safe use and the role it plays in our ecosystem. We warn NC Fish & Wildlife when pollutants such as toxic runoff or fertilizer-laden leaves affect the lake. By raising awareness, FLG enlists the help of residents, vacation home owners, recreational users and visitors to the lake to be mindful and work towards the Lake's protection and preservation. Need help? Please visit our FAQ section. If you're still having trouble logging in, please send us an emailand tell us what you were attempting to do when you encountered the problem.